I don’t live an exciting life while I’m actually in Valencia. Don’t get me wrong, I think international teaching is the best job ever and that it is endlessly fascinating, but after the school day is over I live a pretty boring life. I normally go home, read a book, write on my blog, work on lesson plans or grading, and perhaps stream a TV show or two (I save most of the excitement for my vacation time when I go to places like Machu Picchu, Dominican Republic, and Argentina!). SO, when someone mentioned that the best hotel in town had a Sunday brunch, it gave me something to look forward to. However, nothing is easy in Venezuela! Naturally I wanted more information about the brunch, so I tried looking on their website. The only mention is the time of the brunch, 12-4PM (I think these times disqualify this as a brunch, but perhaps I’m being too American). I have my Spanish speaking friend call the hotel…and call again…and again. Nobody picks up. Finally someone answers, but they don’t know the times of the brunch for sure and they don’t know how much it is. We were told to make a reservation but he couldn’t help us with that either. We decide to go anyway, because we had nothing better to do Sunday afternoon. I drive us there and have some trouble with all the one way streets and finding the parking garage. I finally find the entrance and we get in! The food was delicious, the service was better than many places here, and the chocolate mousse was fantastic. They even gave us one “cocktail bienvenida” which was champagne with lime peel in it. 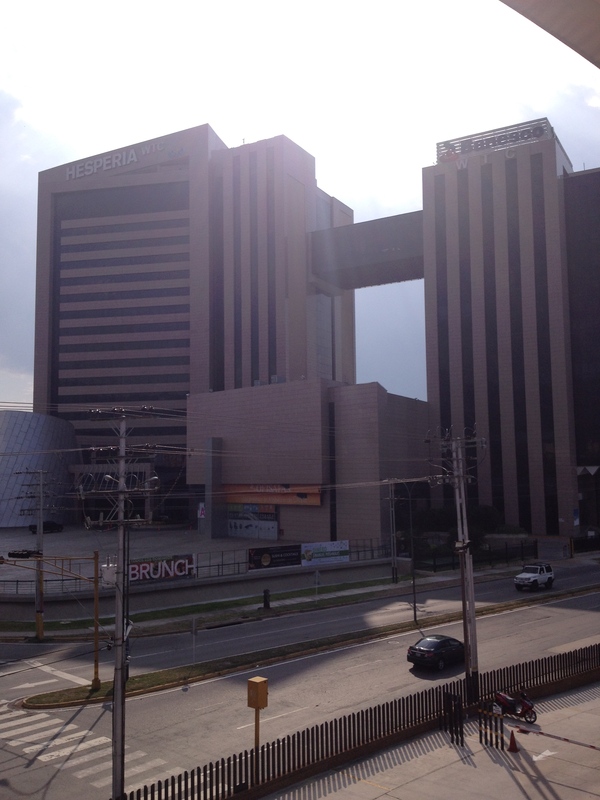 For future reference, the Sunday brunch at the Hesperia in Valencia, Venezuela costs 1,500 bs (or $8.33 USD). It is not from 12-4PM as stated on their website. The restaurant would only let us in at 12:30 and they say that the brunch ends at 4:30. It is not the same as the amazing Bubbalicious brunches that I attended in Beijing, but it was one of my best dining experiences in Venezuela, and definitely the best restaurant I’ve been to in Valencia. 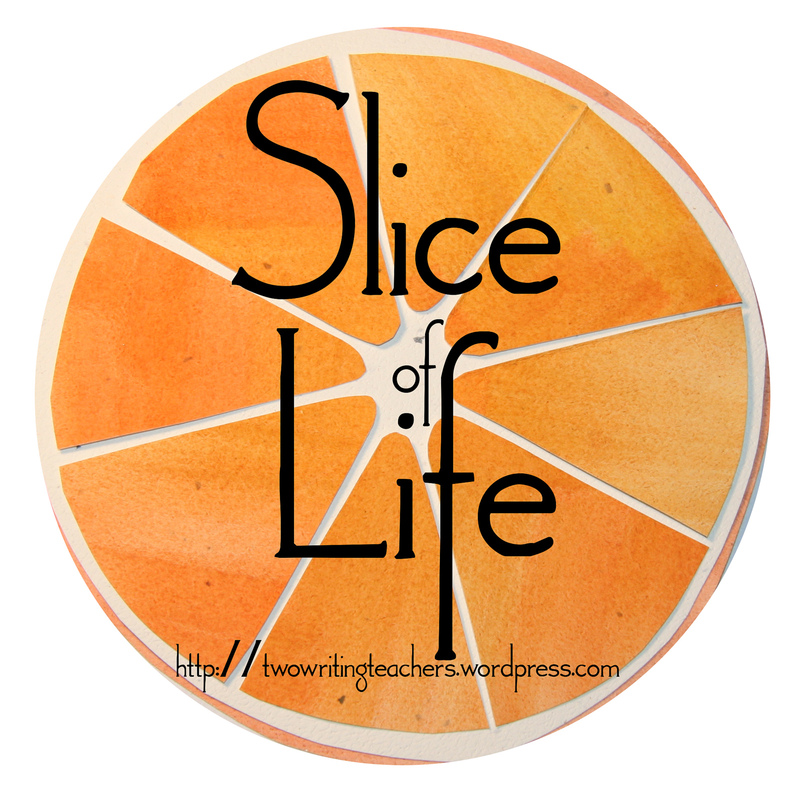 Oooo you’re doing the slice of life challenge. And I already love reading your blog, more reasons to read. Thank you for reading! I hope I can keep up the moment and continue posting everyday. It sounds like it was worth the effort! Always good to find a great place to eat when not in your native home. Yes, and finding anything here is difficult so I was especially happy once I got it all figured out. Hey Amanda, Ive been following on your posts for a while now, I live in Valencia too. Im pretty sure they have some kinda breakfast or brunch service on sudays morning too, I have some friends who are avid brunchers in that place, and for some reason they love it and keep going sunday after sunday. I know what you mean about nothing is easy in Venezuela, talk about Customer service and making matters easier for them !!!!. By the ways there are some nice places to spend sunday afternoons, next time try “coffee Market” which is kind of an upscale coffee shop (that’s for Venezuelan standars) they have have some really good pastries and coffee, let me know and ill give you directions to get there. Hello! Thanks for the comment and suggestions. It is great knowing that there are other people who live in Valencia who are reading my blog. Unless you live here it is hard to really understand what it is like! I have heard people mention “coffee market” but I don’t know where it is. I love good coffee and to just hang out in coffee shops- it reminds me of home. There is a pretty good new coffee shop in Trigalena Plaza but I don’t remember it’s name. I did read on their website that the Hesperia has a breakfast at an earlier time on Sundays. I just really miss having a real brunch with an option for breakfast OR lunch foods. On Sunday at the official “brunch” I went to, there was not any breakfast food (unless you count the fruit). It was still good so I don’t mind. Yeah thing is brunch isn’t very popular in Venezuela, only people at the corporate level and who has lived abroad find it appealing, most venezuelans would rather sit for coffee mid afternoon and talk for endless hours. Bakeries are places to sit for a good chat too, I guess it’s a little bit of a culture shock for you lol. I live near a bakery but I try not to go there because I’m addicted to bread and coffee. Brunch is only a treat I indulge in now and then. I am considering it! I am also thinking about having a staycation and spending the night there, getting a massage, and THEN having brunch! Ooooo…now that sounds like fun!